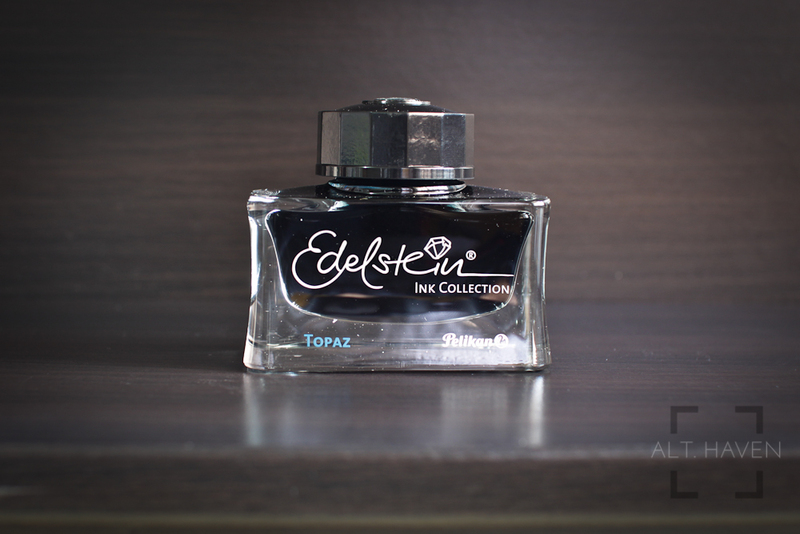 I initially received a sample of this ink last year from a fellow fountain pen lover. This ink had left an impression, enough to buy a bottle. It’s odd because I never had a preference for blue inks in general. 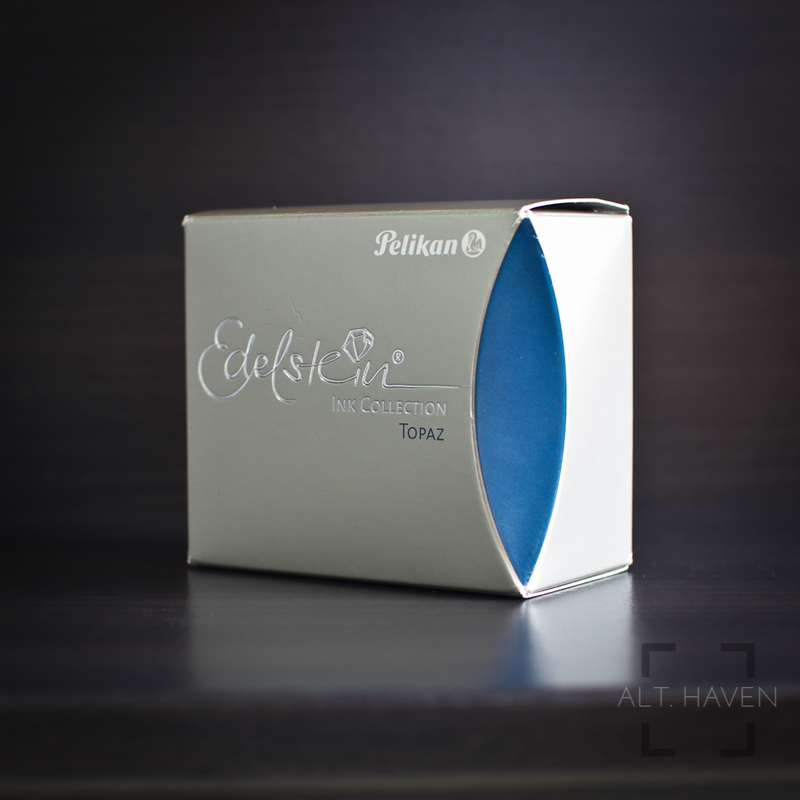 Pelikan Edelstein Topaz is a dry ink with a quick drying time on Kokuyo paper. The bright, vibrant blue shades well, going from a dark vibrant blue (think Pilot Iroshizuku Kon Peki) to a bright sky blue (think Pilot Iroshizuku Ama Iro). 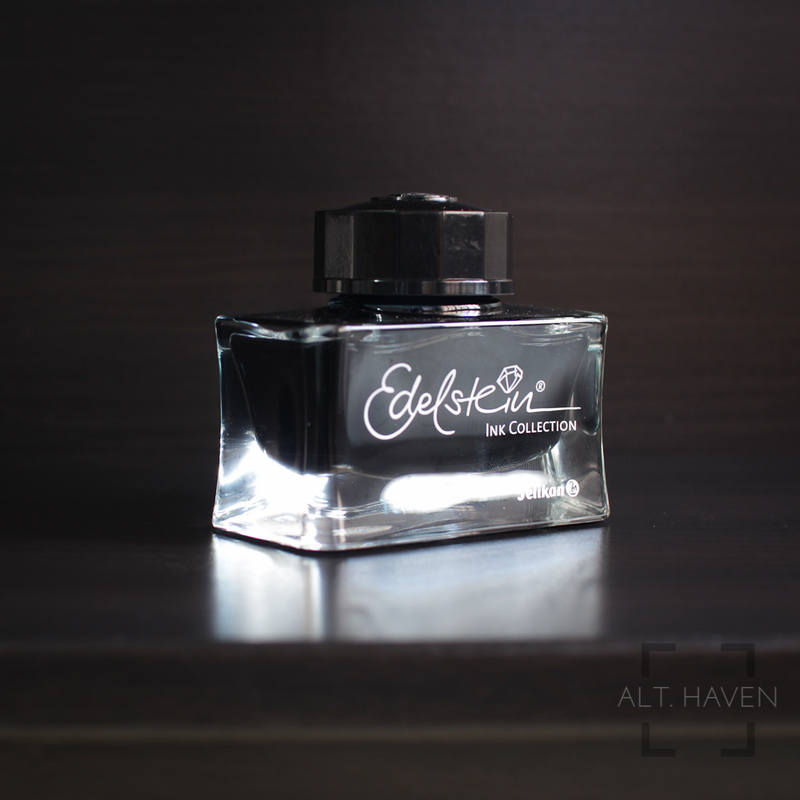 I might even prefer Pelikan Edelstein Topaz over Pilot Iroshizuku Kon Peki, blasphemy I know.